Coconut oil has countless health benefits and can be used as a remedy for even some of the trickiest fixes. The Shaw Center is a huge advocate of maintaining a healthy image, and this supplemental method will only help to ensure that your complexion keeps its pristine glow. More than 99% of coconut oil is made up of fats…don’t freak out yet. They’re the good kind of fat and work as agents to fight off potential attacks on your body. One way to take advantage of some of the benefits of coconut oil is to use it on your locks. Being that coconut oil is one of the best natural nutrients for hair follicles, it aids in nourishment through shine and revival through growth. It also helps with protein loss, which would otherwise contribute to some other unwanted qualities for your mane. You can apply coconut oil to your damp hair after you shower and let it act as a leave-in conditioner for an ample amount of time until you wash it out. This will help to heal damaged hair and moisturize your scalp. Another beneficial use of coconut oil is on your skin. It acts as a powerful moisturizer without clogging your pores. It can also be used as a preventative measure in avoiding aging and wrinkling of the skin. 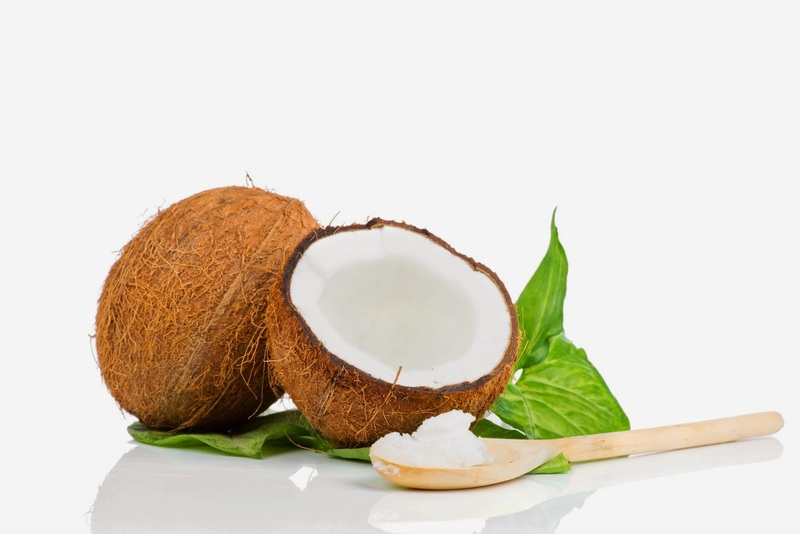 Although the Shaw Center offers many different options for skin rejuvenation, adding coconut oil into your daily regimen can only help to amplify your skincare method. Additionally, coconut oil can help with digestion, improve bone health, treat damaged skin, lower cholesterol and improve your overall immune system! Coconut oil has become the holy grail of all-natural products and might need to be considered the next time you’re wondering what more you can do to enhance both your health and beauty routine.